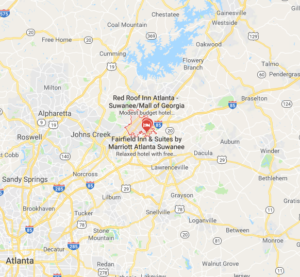 For the past 15 years Blackstock Electric has been serving the North Metro Atlanta area. Over 75% of our business comes from repeat business or a referral from an existing Client. Our goal each and every time is to offer the customer a timely response at a reasonable rate and, most importantly, to earn their loyalty. Some of our specialties include service calls, generators, basements, additions, and remodels. 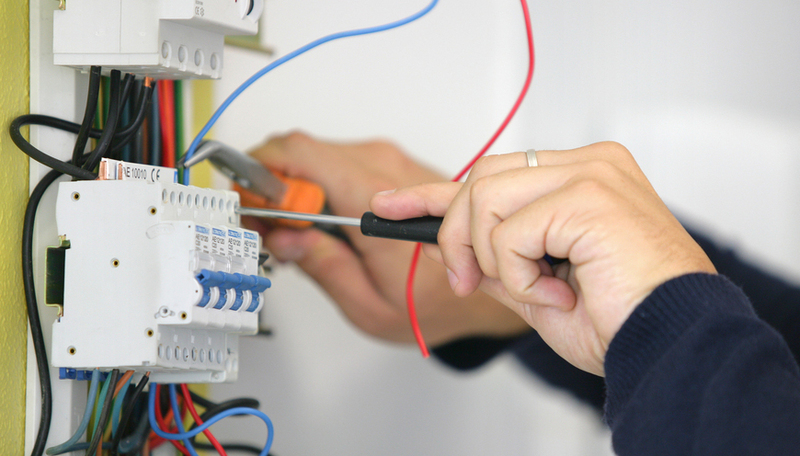 We pride ourselves in Residential Electric services and Commercial Electric Services. Blackstock electric was absoutly the most professonal. They cleand up after they were done. They were on time. Everthing passed code requiremnts! They did my first homes basement and rewired several curicuts at a reasonable price. My second home they added a curit for my microwave,dishwasher and an attic exhust fan. Everything was done in one day and have not had a single problem! Blackstock electric is my guy! ! ! Blackstock Electric Inc. has done my electrical work for years. They’re the only one I rely on. Over the past ten years I have had Blackstock Electric perform the electrical installation on one new home, then my next home we remodeled half the house, and countless additional service work including adding additional lighting, and receptacles. And at this point they have become the neighbor’s electrician. They are great to work with and we refer them often.